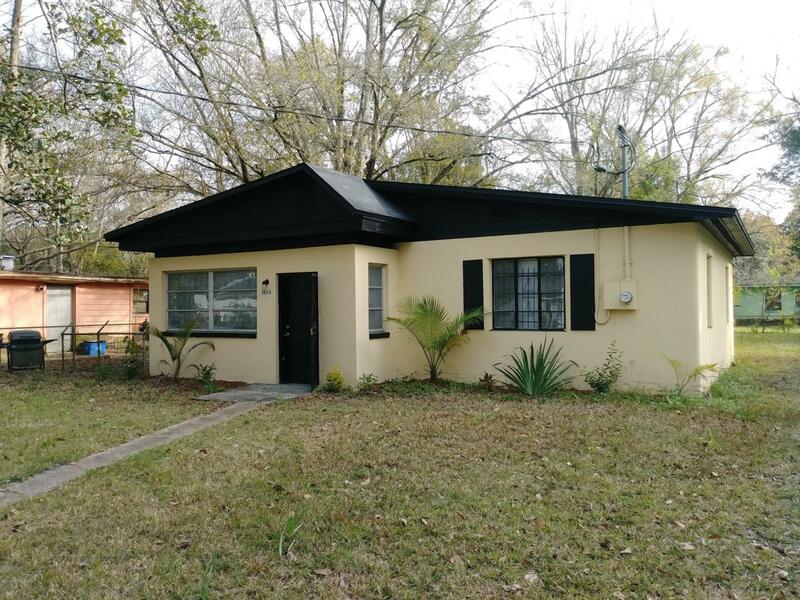 This is a nice 2/1 home in the heart of Paxon. This property is close to shopping centers and just minutes away from I-10 & I-295. Recently renovated, with freshly painted walls, tile and carpeted flooring. Updated kitchen and bathroom. This property has an extra room that could be utilized as a 3rd bedroom if necessary.